Copake Auction was last Saturday. A guy with a couple hundred dollars and a keen eye for 3-speeds could have done well. There were some very good deals there. 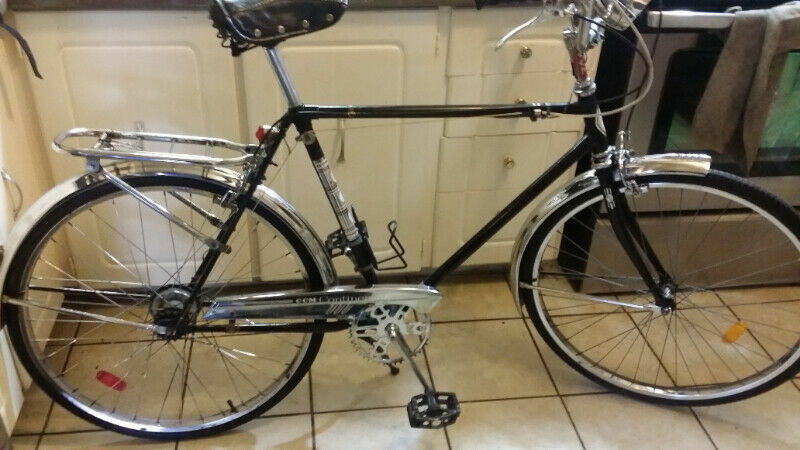 Bikes: Western Flyer, Schwinn, Rollfast, Gambles, J.C. Higgins, Waverley, Crescent, Hercules, Nishiki, Huffy, Mohawk, AMF, Electra, A ridable replica hi-wheel and a few others. First off, thank you to all who responded. Greatly appreciated! Well I got a chance to look a little closer at the tires on the Tourist(/DL 1(? )), And the fella selling the bike must have been mistaken, as the tire clearly shows 40-635 / 28x11/2. I could have saved everyone the question if I had simply looked. Sorry about that. I was just excited to find this bike to really care about tire size specifics. These tires are Kendas, and the tread is noticeably narrower than the width of the rim. Is there a tire available that better looks like it goes with these rims, or is that just the nature of these style of rims? As I progress to the rebuilding of this bike, I would like to A): relocate the rear fender stay to the axle where it belongs, B): adjust the rear fender/rear wheel so that they look better centered than they do. And C): overhaul all bearings and associated equipment to check for wear and adjustments as necessary. Not necessarily in that order..... Are there any special items I need to know concerning this bike? Crappy pix and no details but there's a Phillips in there somewhere. Might be worth a call if you're looking. I do suggest one of the modern "puncture resistant" tires for these bikes. Simply since it's such a bear to remove the rear wheel. I have Continental Tour Rides on mine. One other thing. These came with a 16T cog on the AW hub. For me at least, that's insanely tall even with the 46T chainring. I use a 22T cog on mine. In fact, I'm pretty sure every other DL-1 rider I know from this thread gears their bikes down from the original 16T cog. I would agree with BC's suggestions. Swapping the rear cog is a good idea, quite easy to do and not expensive. A new one should cost $10.00 (approx) . You'll need a new chain as well. Yes, service the bearings. If the hub is working properly, leave it alone other than a cleaning and oiling. Rubbing the chrome with tin foil and water is a good rust remover/polish. And don't throw anything out! You can't go to the hardware store for a new axle nut. Please post photos of your progress. Very true! don't throw anything away! Especially the original brake pad holders. Miles and miles back in this thread there was a discussion about rod brake set up. I learned a lot form the more experienced rod brake users. You can get reasonable performance from these brakes, but there's some technique involved. Since you may want to replace the old hardened pads soon, I'll tell you now not to get new Fibrax pads that come complete with the pad holders. You will do much better with the Kool Stop inserts. You drive the old pads out of the original holders with a punch and press in the new inserts. The Kool Stops are curved to match the rim, the Fibrax are not. Only the ends of the pads contact the rim. I suppose you're expected to ride the bike until they conform to the rim radius or shape them yourself, but I think it's ridiculous. The performance is terrible. Don't waste your money, use the Kool Stop inserts. A little pricey @ $300.00 but it's quite complete and a dynohub in the hub. IThese came with a 16T cog on the AW hub. For me at least, that's insanely tall even with the 46T chainring. I use a 22T cog on mine. In fact, I'm pretty sure every other DL-1 rider I know from this thread gears their bikes down from the original 16T cog. Mine didn't and I don't...but, technically mine isn't a DL-1, since it pre-dates that model number and is most likely a Model 21 Tourist. My bike has 44x18 gearing that is, as far as I know, original. Well put @BigChief . Shortly after I put my DL1 on the road with some supposedly nos Duro tires, I had a number of flats (mostly rear) before I purchased some new 40-635 Schwalbe Marathons and have not had a flat since. It was taking well over an hour of much unpleasantness to change a rear tire on my full chaincase model. Sir Wayes A. Tonne pictured when I got it a few years ago. 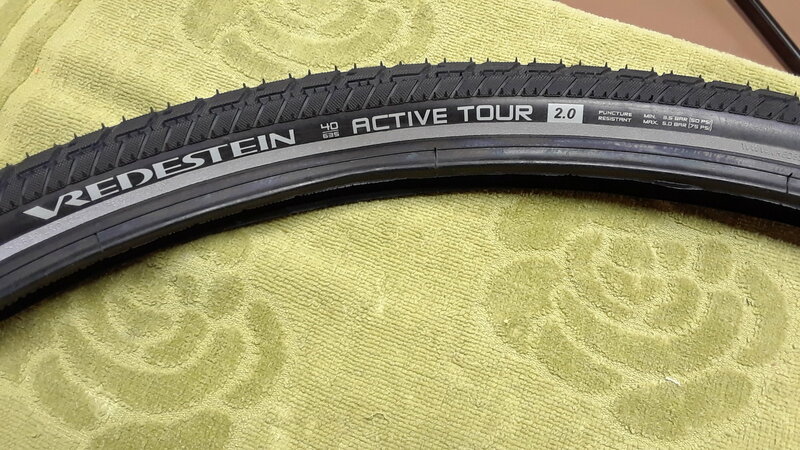 The recent mistake I made with the "28x1 1/2" rabbit hole"
on the 3 speed Royal Nord has left me with 2 new Vredestein Active Tour 2.0 Puncture Resistant 40-635 tires and a new Schwalbe Marathon I don't have any use for. Tires are a pain to ship so I will try to sell to an Ontario colleague who might have trouble finding them. I second the Kool stops as well. A buddy of mine has a house in Copake, knows I ride bikes, yet has never mentioned this. Did I say "buddy?" I rode my 66 Sport today. Great machine! Yeah, much older bike. Raleigh didn't export many rod brake models to the U.S. after the war. The DL-1 didn't appear in US catalogs until 1970 and only in 24" gents and 22" ladies frame sizes for the first few years. 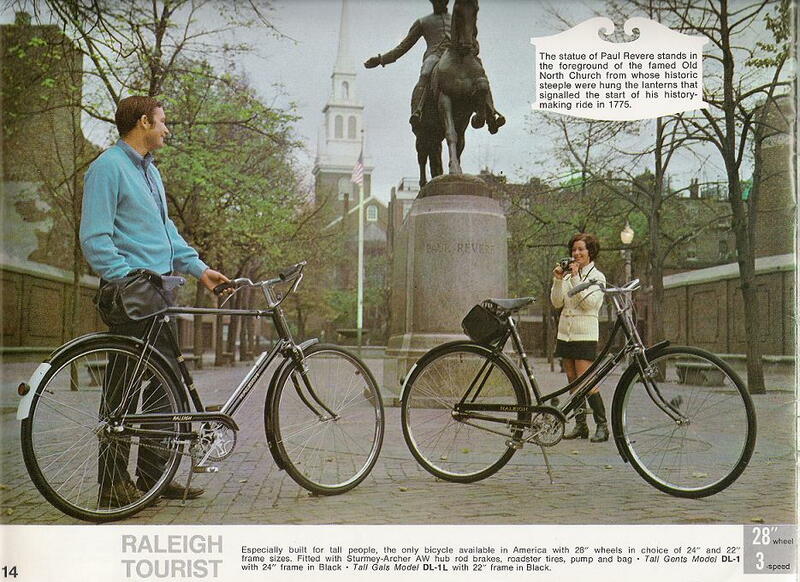 By 1970, Raleigh changed all the roadsters from 48T to 46T chainrings, so the DL-1s in the US have 46Tx 16T gearing. I don't know why they chose the 16T cog for these bikes. I can't comfortably ride these bikes geared that tall. gave me a bunch of old household items. I really like this pot. It's a great pot for soup or rice or Beefaroni. It heats up twice as fast as any new pot. It's the perfect size, the handle stays cool. 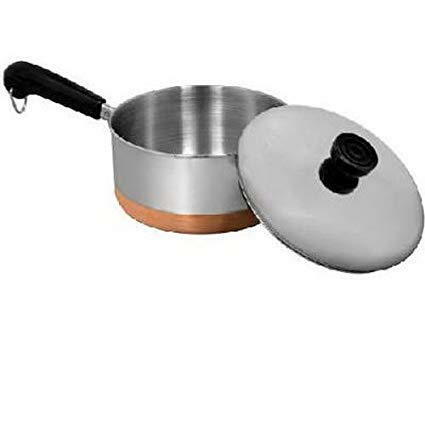 If you're boiling water, the lid will clang and rattle as an alert. "After Revere's death, the family business was taken over by his oldest surviving son, Joseph Warren Revere. The copper works founded in 1801 continues today as the Revere Copper Company, with manufacturing divisions in Rome, New York and New Bedford, Massachusetts"
my eyes open for the big pot. Thats what they love to do best! Would love to see a pic or two of this 66’. Let me try and get some posted. I even have the assembly instructions that came with the pair of Sports we ride. Something special about the way they handle. It’s a very relaxed ride. Make ten posts and you can then upload pics. 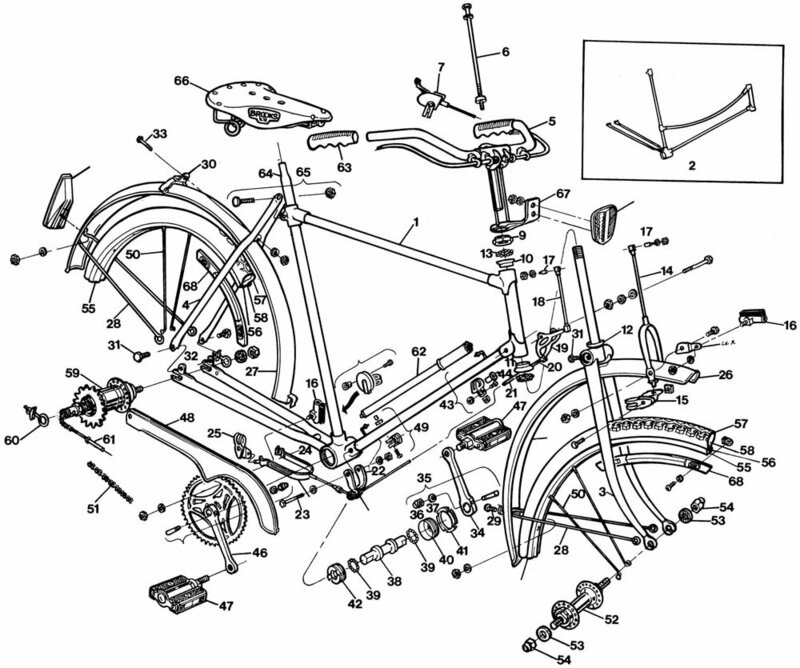 In a nutshell this is why this thread is so long, mostly about bikes many people consider junk. They can be quite charming and who cares if they are a little heavier. I've seen a lot of lightweight bikes that simply lack the charm and choose to be abusive (harsh ride) instead. 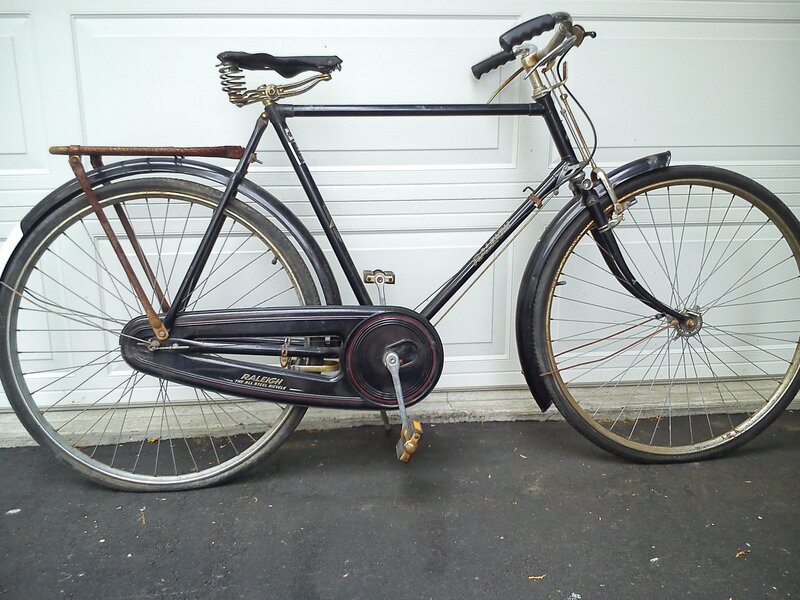 The Schwinn Sports Tourer is another bike that is renowned for its nice ride. 2 nice Dunlop 28" rims and 2 NOS tires! and stole my camera, and my credit card! down after one small ($11.00) purchase. Finally, something good a computer did for me. Yup. The company Paul Revere founded is still in operation today. Years ago, I used to haul waste fluids out of their Rome NY plant. Should we even ask, where these waste fluids went? For proper treatment at a facility near Kitchener. It was oily water. The oil was extracted and re refined, the water treated for disposal. 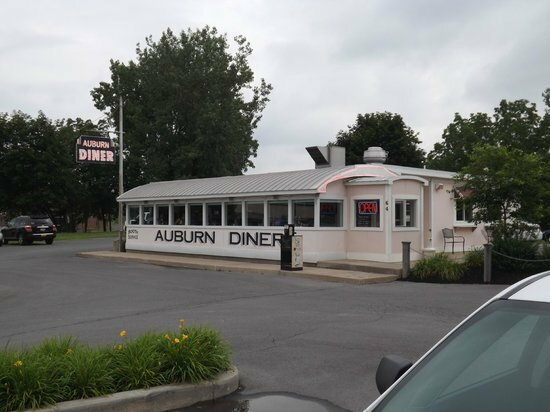 Years ago we took the Corvair on a vintage diner tour through upper New York State. We'd try to hit 3 to 5 a day. Sometimes just to have a coffee and look around a bit. I'm sure we saw one in Rome. I remember a really nice one in Auburn..